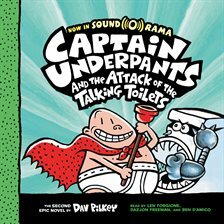 The second book in Dav Pilkey's mega-bestselling Captain Underpants series, now available in Sound-O-Rama! 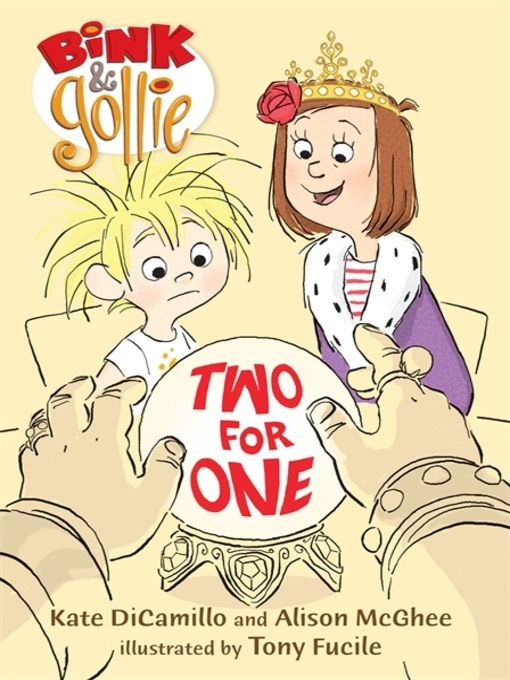 George and Harold are usually responsible kids - whenever anything bad happens, George and Harold are usually responsible! This time, their latest prank backfires, and they accidentally invent an army of terrifying talking toilets. Luckily, they know a superhero with enough snap in his waistband to save the day! This looks like another job for the amazing Captain Underpants! The Captain Underpants series is perfect for listeners of all ages. 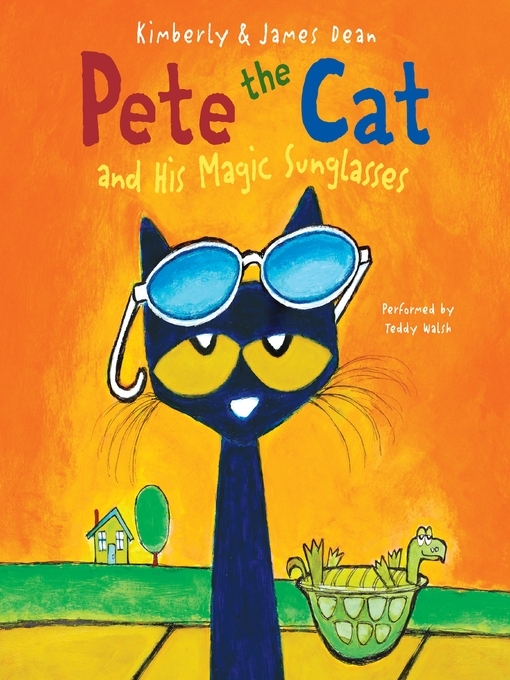 Like the other outrageously funny books by acclaimed author and Caldecott Honor illustrator Dav Pilkey, this adventure is sure to be hours of fun!